Expert, Personalized Feedback for Better Sleep. 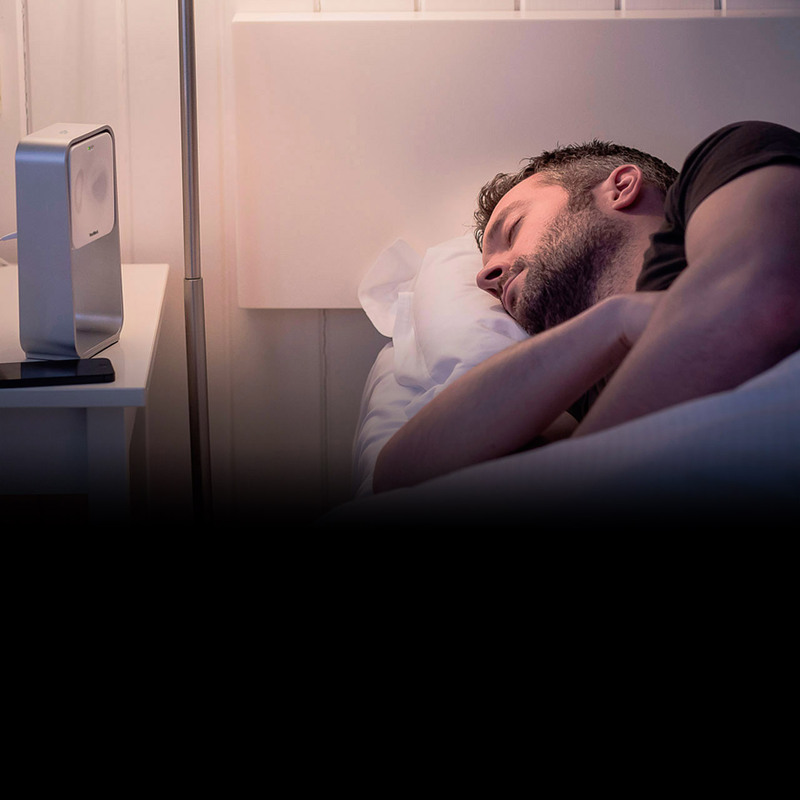 Syncs with your smartphone to provide tailored feedback and suggestions on how to improve your sleep routine and sleep conditions in your bedroom. Relax Your Way to Better Sleep. 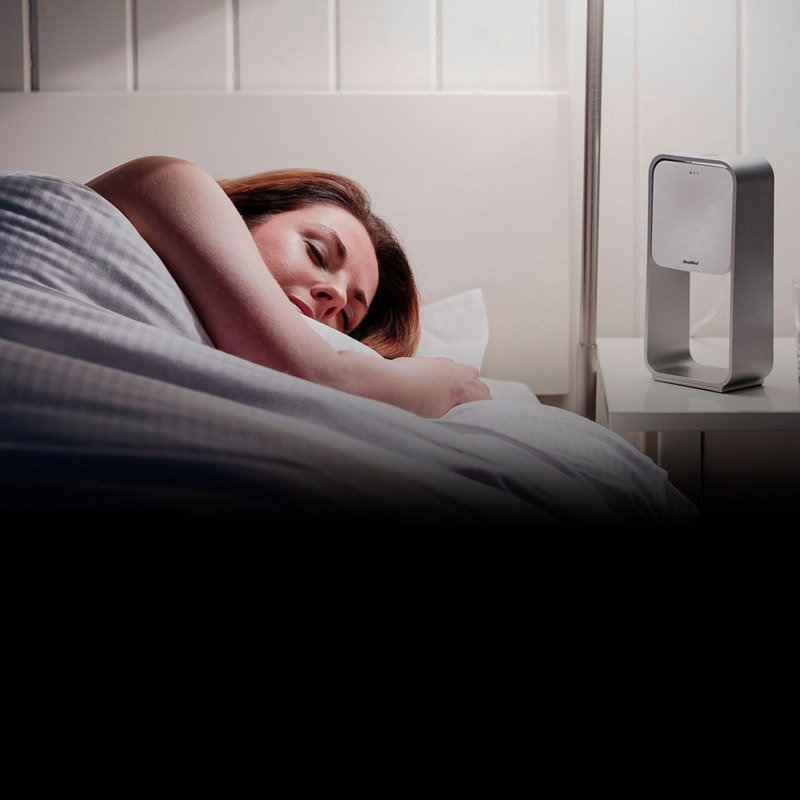 S+ records the light, noise and temperature conditions, and has features to help you sleep more easily. Solving the Better Sleep Mystery. 4 out of 5 of the worst sleepers improved their sleep in just one week after using S+***. Find out how! By giving personalized, daily feedback, S+ helps you understand your sleep issues so you can fix them. S+ synchronizes soothing sounds to your pre-sleep breathing, helping you drift off more easily. 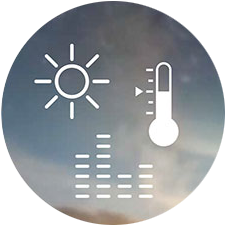 S+ will help you create the ideal sleep environment by telling you how light, noise and temperature levels are affecting your sleep. By offering simple text and voice tools for recording tomorrow's to-do list, S+ helps you go to sleep with a calm, uncluttered mind. 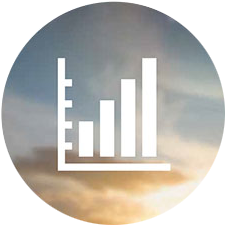 S+ tells you what's influencing your sleep patterns, and helps you improve them. Being awoken from light sleep vs. deep sleep leaves you feeling more refreshed. 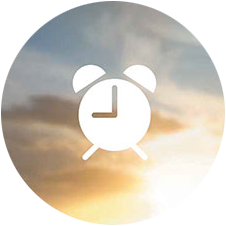 Choose a time window that suits you and the S+ Smart Alarm will do just that. 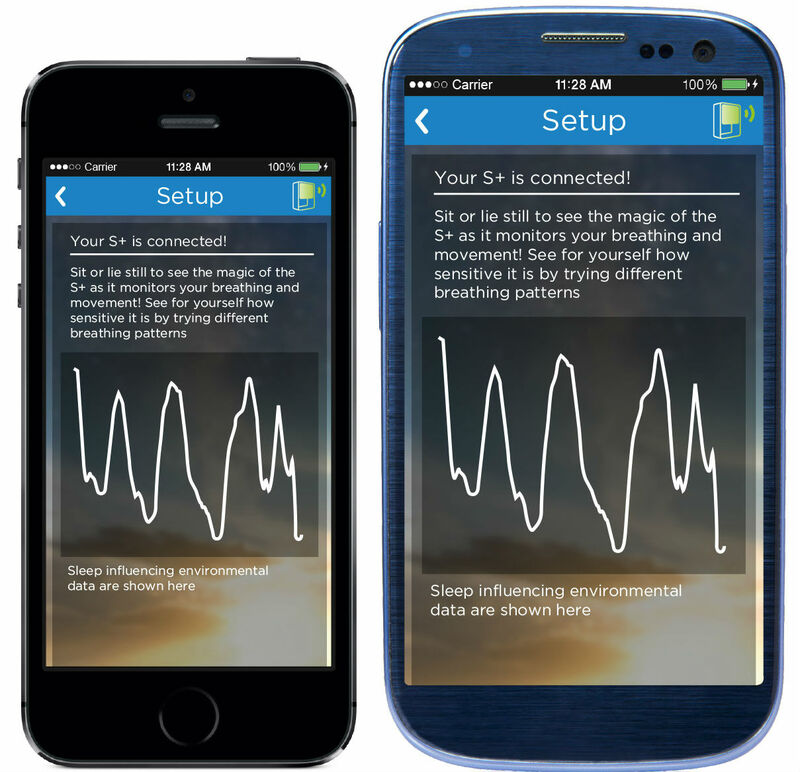 S+ easily pairs with your compatible smartphone or tablet, so you can view your sleep charts and help on your "S+ by ResMed" app. Your deep sleep was slightly less than usual last night. Deep sleep is associated with profound muscle relaxation as your body goes into a state of recuperation, rebuilding itself after each day. During this time growth hormone is released to assist with the healing of muscles. To aid in this process, blood pressure and metabolism rate drop, allowing enzymes to more efficiently repair cells. Your deep sleep was short last night. If heartburn or other stomach problems disturb your sleep, try lying on your left side. When you lie on your right side, your stomach is higher than your esophagus, so food and stomach acid can slide up your throat. When you sleep on your left, the arrangement is reversed and stomach acid slides down. There was a burst of noise in your room last night but it didn't seem to wake you. If noise becomes a problem, one trick that helps some people sleep is "paradoxical intention". To use this sleep technique, simply close your eyes and try to stay awake. It may seem counter-intuitive, but it works. Your REM sleep was a little short last night at 53m. In your age group, you should expect to get 1h 18m. 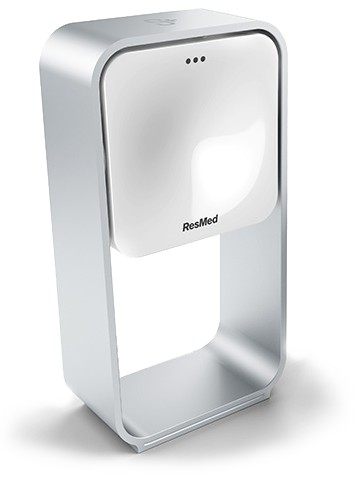 After a poor night's sleep, REM will typically increase the following night; this is known as "REM rebound". To make extra sure you benefit from this REM rebound, we recommend avoiding alcohol and caffeine today as they can affect your REM sleep. In an experiment, when individuals were exposed to the scent of roses during a memory task and exposed to this smell again during deep sleep, it reinforced the memory. So, if you've got an exam or presentation coming up, try using scents as you memorize information and again as you sleep to help you reinforce what you've learned! People of your age typically get 7h 25m hours total sleep time, 1h 18m of REM, 1h 31m of deep sleep and 4h 28m of light sleep. To see a breakdown of your sleep, tap on your sleep score and this will show you your total sleep time and your time spent in sleep stages. Tapping the sleep score again will show you how your sleep score is calculated. You'll get tailored feedback from S+ after your first night's sleep, along with tips on improving sleep conditions in your bedroom. 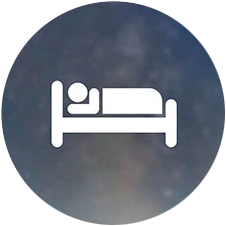 While you're learning about your sleep environment and how to improve it, the experts behind S+ will spend a few days collecting and analyzing your information, and then send you personalized feedback and suggestions based on your sleep patterns. 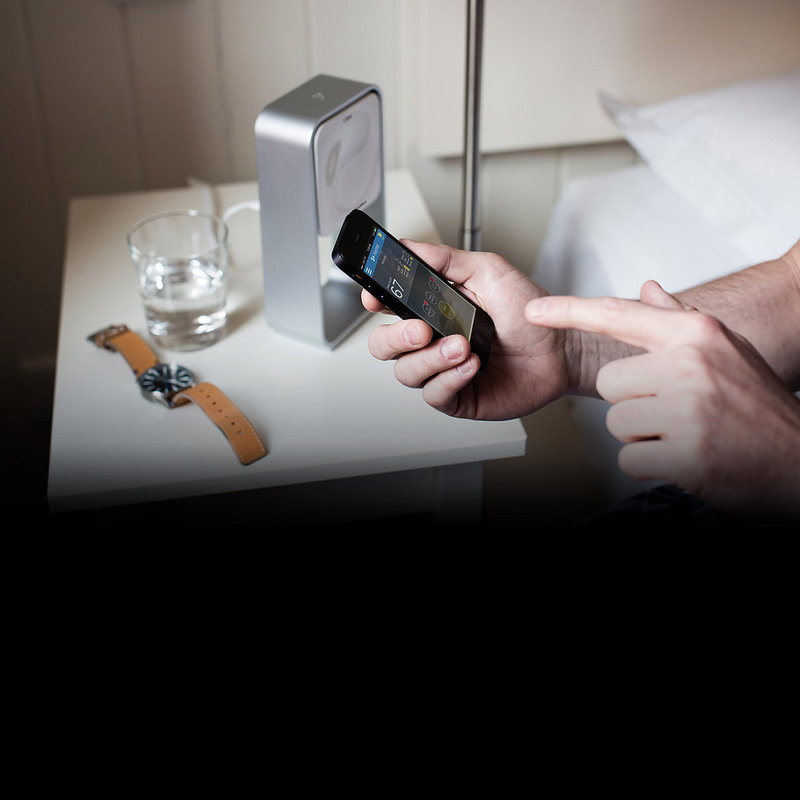 Smart features allow you to understand short-term sleep issues and longer-term sleep trends. 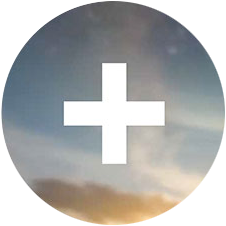 S+ suggests different ideas and plans to help you sleep better – for good. What do you get from S+? 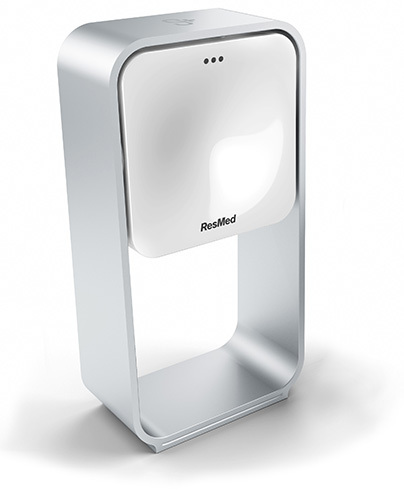 S+ by ResMed uses a patented non-contact radio frequency (RF) technology to monitor your breathing and body movement while you sleep. 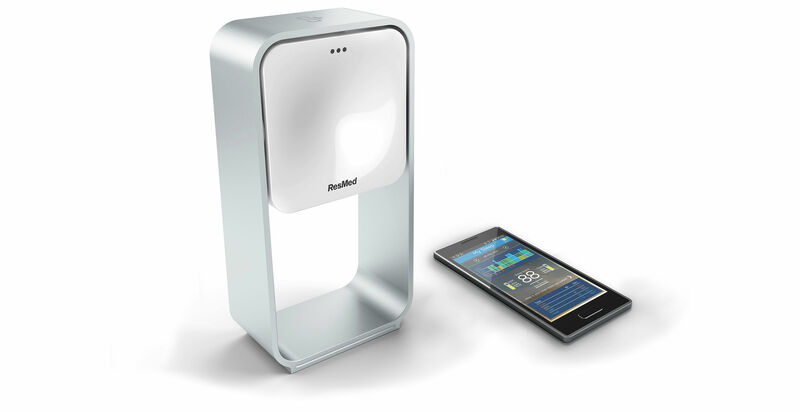 Sensors in S+ detect key factors that affect your sleep environment including loud sounds, light levels and temperature. These are analyzed along with how they impact your sleep to produce customized suggestions for helping you to get a better night's sleep. S+ is your smart link to sleep experts, who are ready to analyze your sleep patterns and provide personalized, clinically proven help. Measuring on a scale between 0 and 100, S+ combines the different elements of your sleep, mapping them against averages for your age and gender. 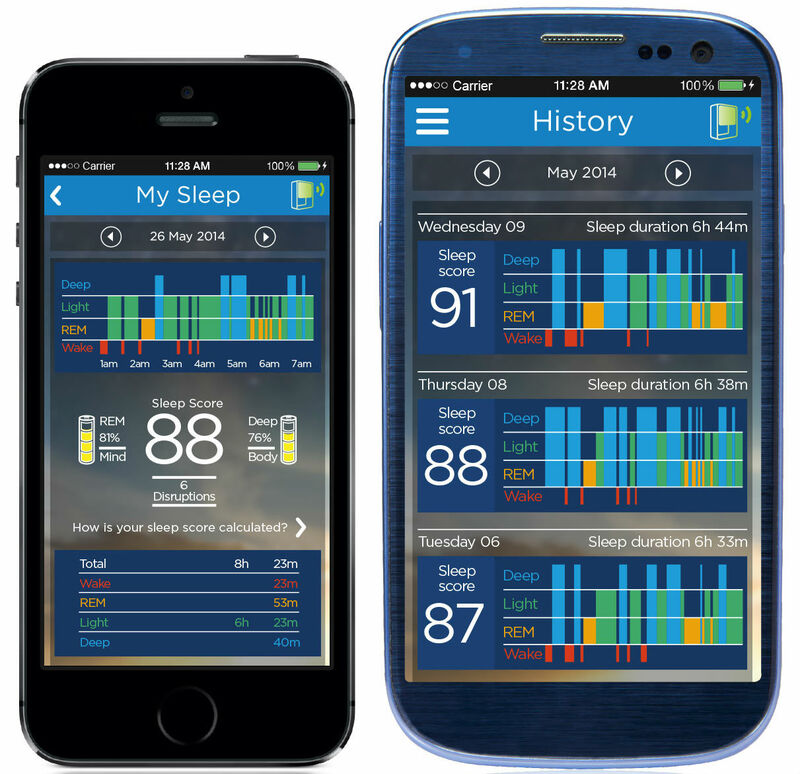 ***Below average users are those with an average sleep score below 75. Poor sleep is defined as an average sleep score between 50-60. Very poor sleep is defined as an average sleep score between 30-50. Users with average sleep scores between 30-50 improved their sleep by more than 70 minutes per night after one week of use. Aggregate S+ user data as of 03/19/2015. 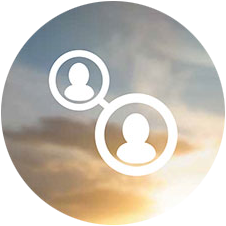 All data is derived from a sample size of  users as of 03/19/2015. Your results may be different. Take advantage of this special offer today and experience the world's first completely non-contact sleep tracking and coaching system.